Nigella seeds have been used by the Romans for cooking and the ancient Asians as an ingredient in medicine. The seeds have a triangular shape and are black. 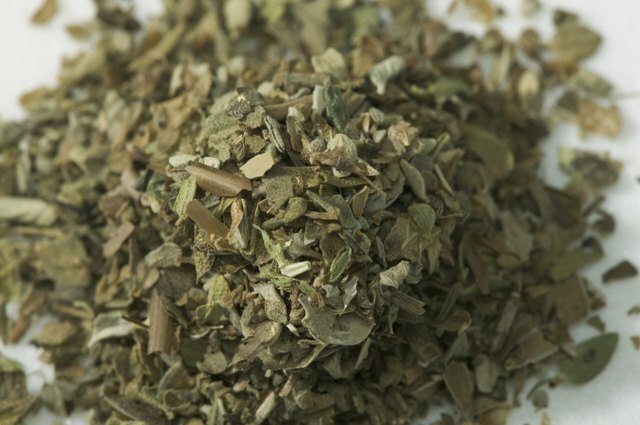 It contains an oil that smells similar to oregano and tastes similar to cracked pepper. They can be used as is, ground or roasted. 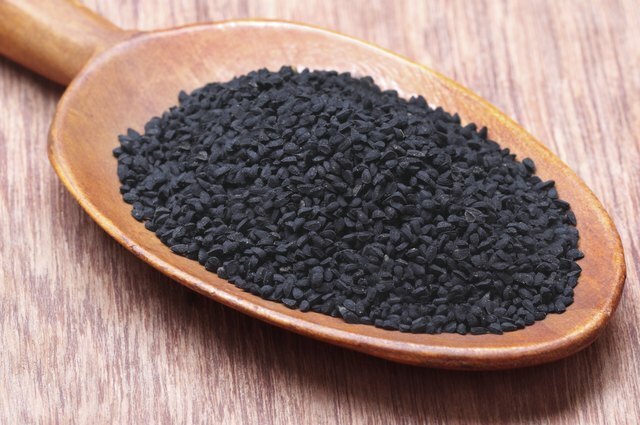 Many recipes call for nigella seeds, however it may not be available in your area. 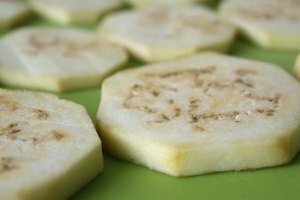 It is possible to substitute nigella seeds with other, more readily available ingredients. Celery seeds, like nigella seeds, have been used for medicinal purposes. 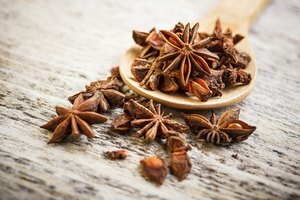 Unlike nigella seeds, it was not until the 17th century that it's been used for cooking. 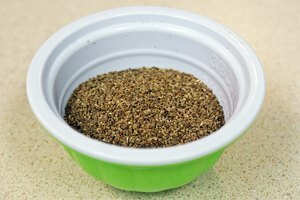 The celery seeds are flavorful and can be substituted for nigella seeds, thanks to the slightly bitter and peppery flavor. Like nigella seeds, a little of the celery seeds goes a long way. 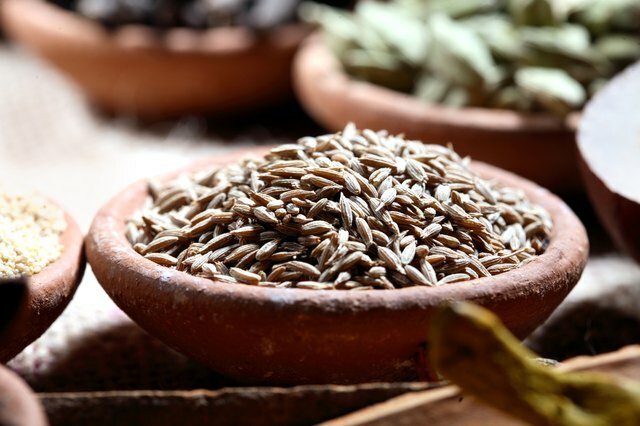 Cumin seeds have a shape that's oblong and has a flavor reminiscent of pepper. A common ingredient in Middle Eastern cuisine, it is in the same family as caraway, dill or parsley. 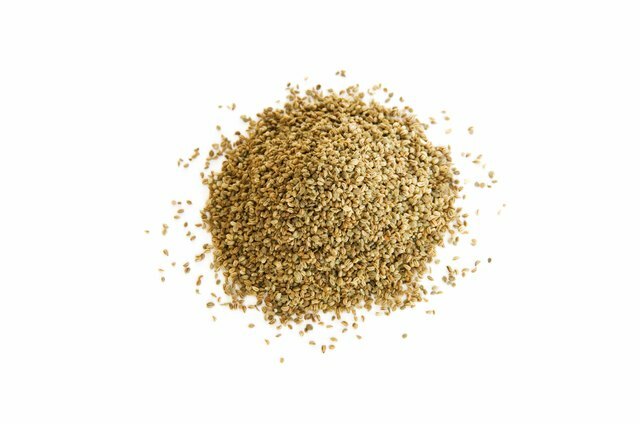 Cumin seeds are a good substitute because they have a peppery and nutty flavor that is similar to nigella seeds. 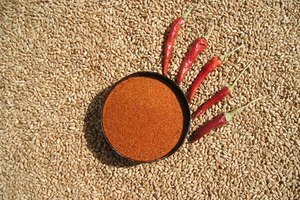 Sesame seeds have been used for cooking for centuries and were grown first in Africa. They are used in cuisines of many cultures from the Middle East, Asia and Japan. The seeds are shaped like a tear and have a flavor that's nutty. It can be substituted for nigella seeds because it has a similar flavor, sharing similar nuttiness. 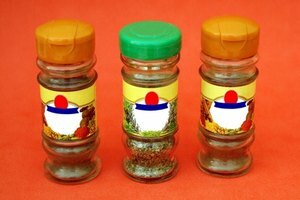 Oregano can be used as a substitute for nigella seeds because they have a scent that's similar. They both have a richness and nuttiness that makes oregano useful as a substitute. One thing to consider is the fact that oregano is a plant, which means that it will not have the same texture as the nigella seed.